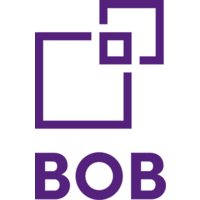 BOB BBL operates as a housing cooperative and provides home building services. The company builds, rents, and manages homes and building societies. BOB BBL was formerly known as Bergen og Omegn Boligbyggelag A/S. The company was founded in 1941 and is based in Bergen, Norway. As of 2013, BOB BBL operates as a subsidiary of EiendomsMegler 1 SR-Eiendom AS.